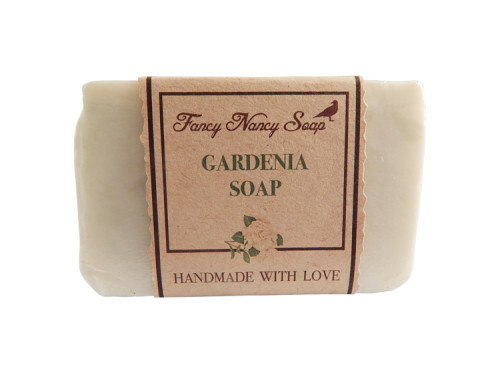 Spring is here with this floral Gardenia soap bar. 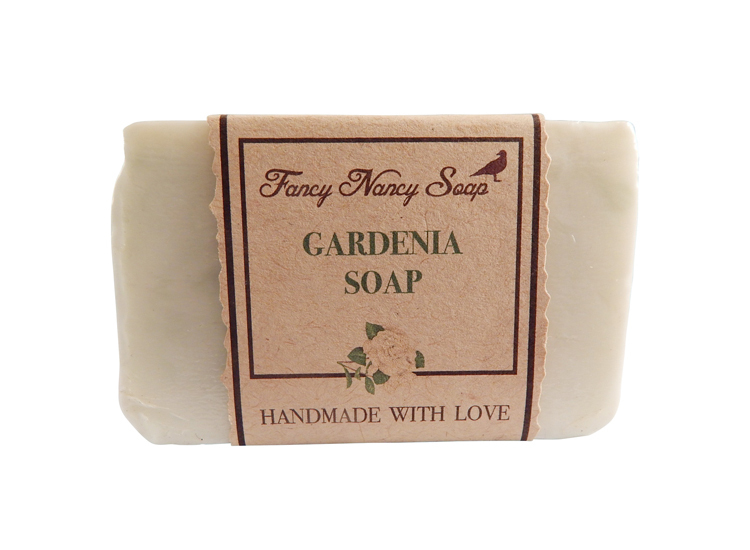 Fresh flowers will perfume your skin while shea & cocoa butters keep it moisturized! Check out the matching body lotion too!